Leaving a familar place is always difficult, especially when you know it’s coming. Three weeks ago, I received an offer I couldn’t refuse. 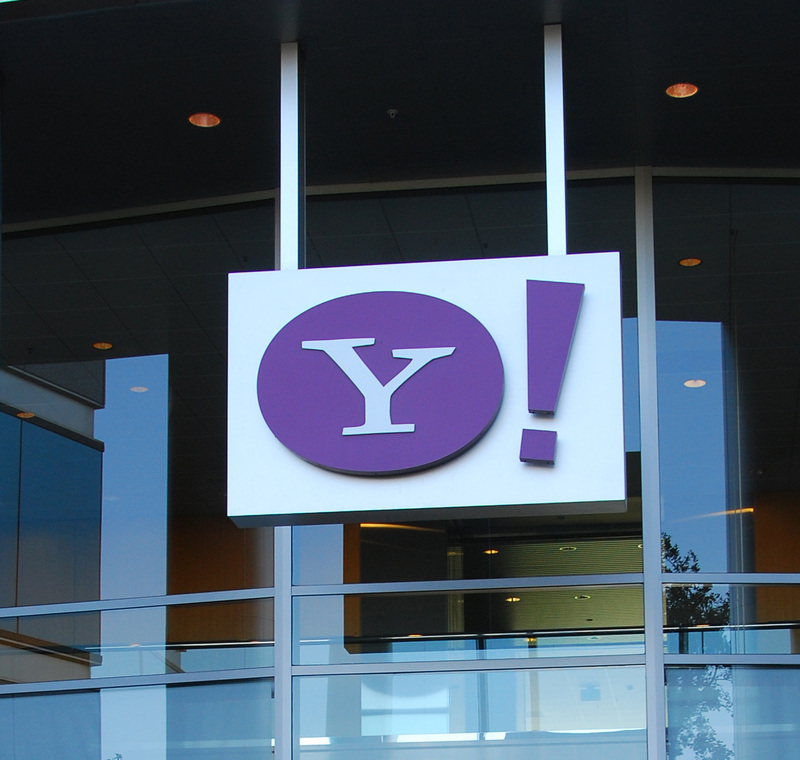 I accepted the offer and gave my notice- and Friday the 20th was my last day at Yahoo! as a Senior Product Manager on del.icio.us. It didn’t really hit me that I was leaving until the end of my last week, when I started doing late nights to encode all of my arcane del.icio.us knowledge into product twikis – online documents – so that my successors can hit the ground running. It’s hard to walk away from something that you spent so much time and energy doing, with people that you genuinely care about and respect. I took lots of pictures of my old office. As I took these photos, I realized that I was really walking through these buildings for perhaps the very last time. It felt like graduating from school, and the feelings of saying goodbye to people and being hyperaware of my surroundings as I mentally recorded my experiences were reminiscent of those days. This all sounds crazy- it’s only a job, right? After all, instead of paying to be there, I got paid. Nonetheless, I still learned more than I ever did in school and made friends that were just as good. Yahoo! deserves all the credit for really giving me the chance to refactor my career and become a product manager working on exciting and game changing products. I really wouldn’t be where I am today if it weren’t for my years there. Now I’m at a new job, doing a new challenge with a combination of old friends and new colleagues, and I’m excited about my future. I should be– I’ve left a lot behind, but just like a new college graduate, I feel like Yahoo! has imbued me with the experience to succeed. 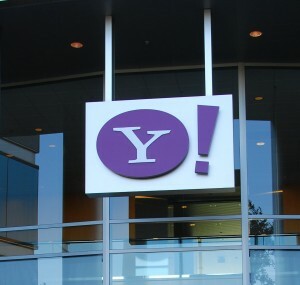 So long Yahoo!, and thanks for all the fish. I really hope for only the best for you, and I’ll be rooting for you from the outside.